Taking care of an elderly family member, or a chronically or terminally ill one, is difficult. People give up nearly all of their free time, some going as far as quitting their job, to help those who can no longer take care of themselves. That can cause a number of frustrations, especially when these new responsibilities fall more heavily on one family member than others. Because people are living longer this is becoming a big part of managing household expenses and factoring in how we save for retirement. 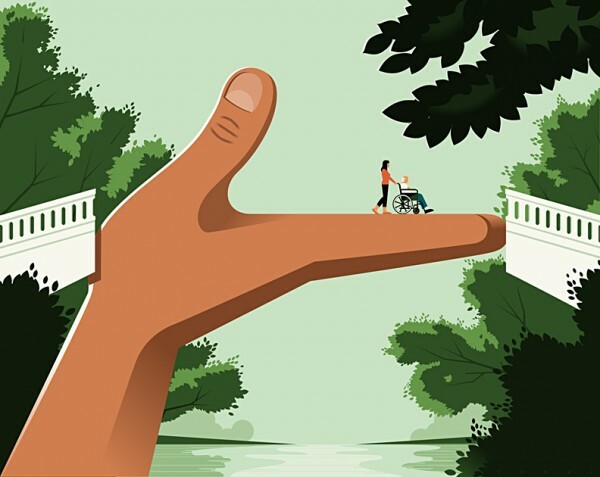 Kiplinger’s Personal Finance that takes a look these caregivers and ways to give them a helping hand.